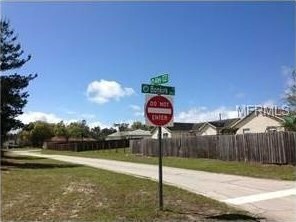 Driving Directions: From I-4, take Howland Blvd(exit 114) towards Deltona. 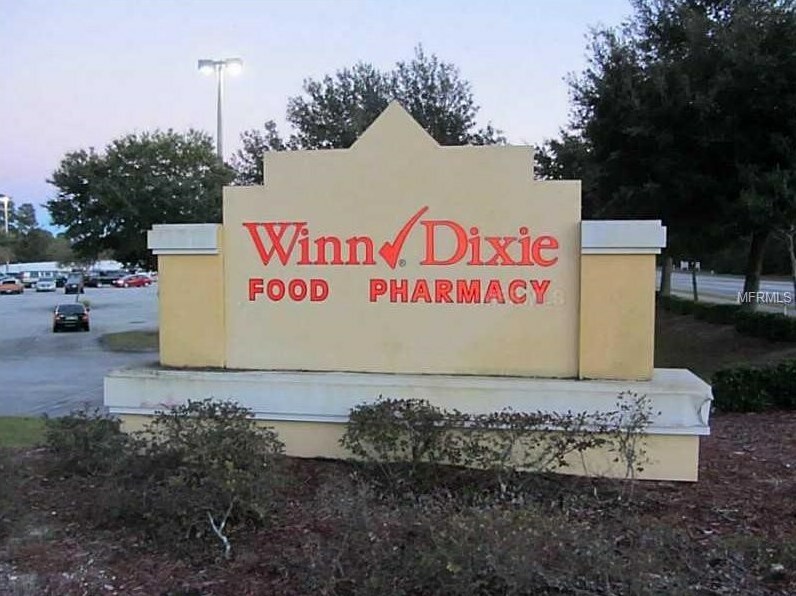 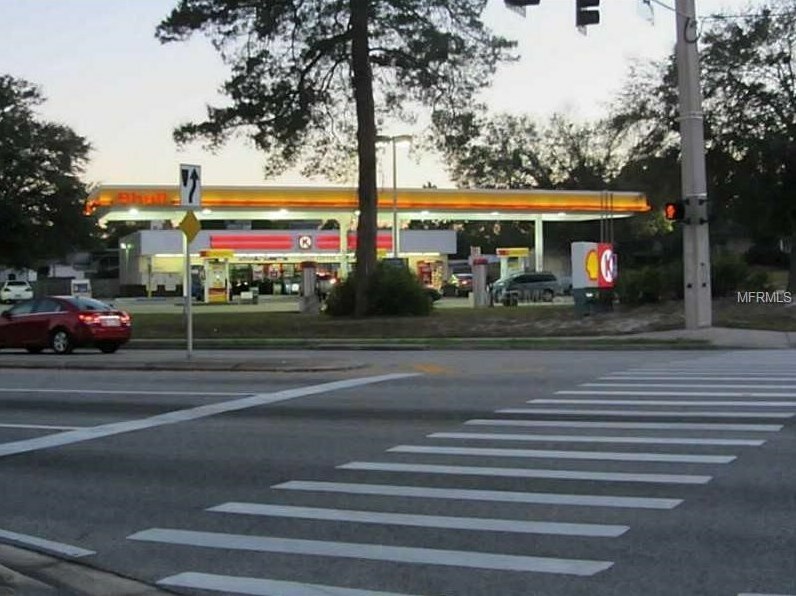 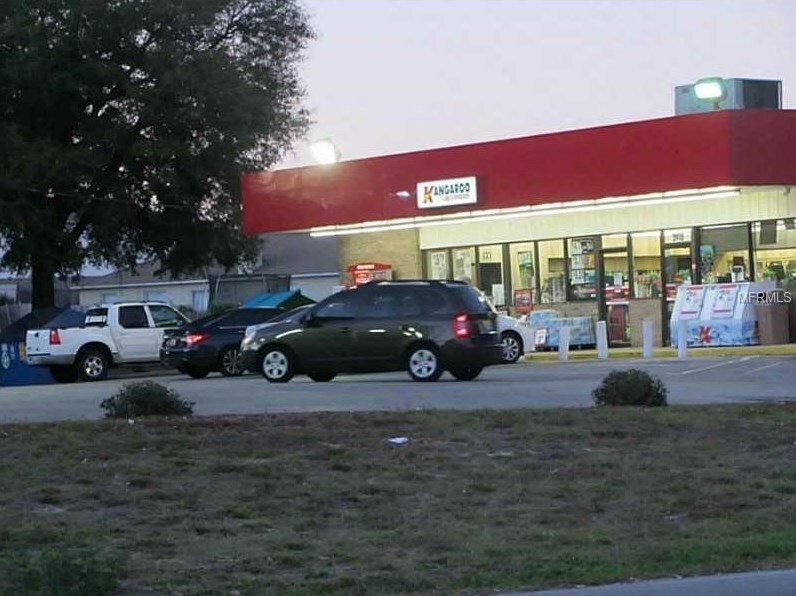 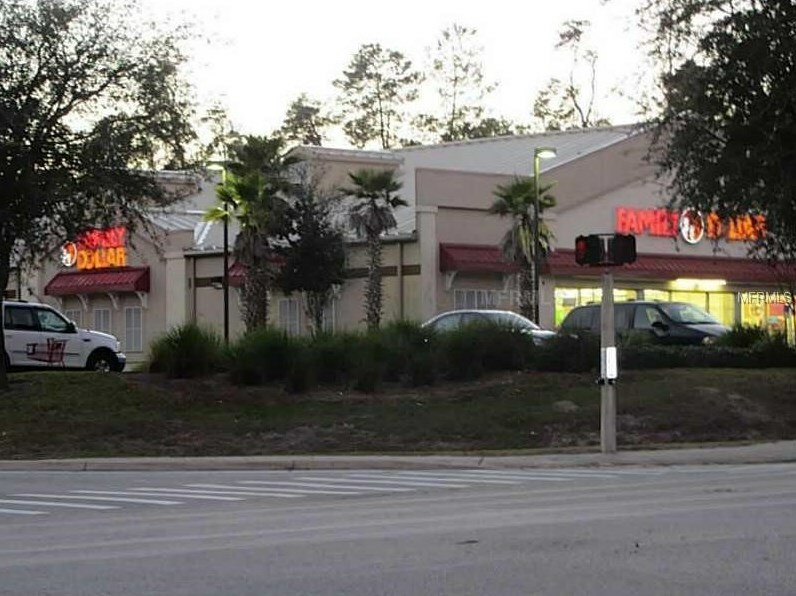 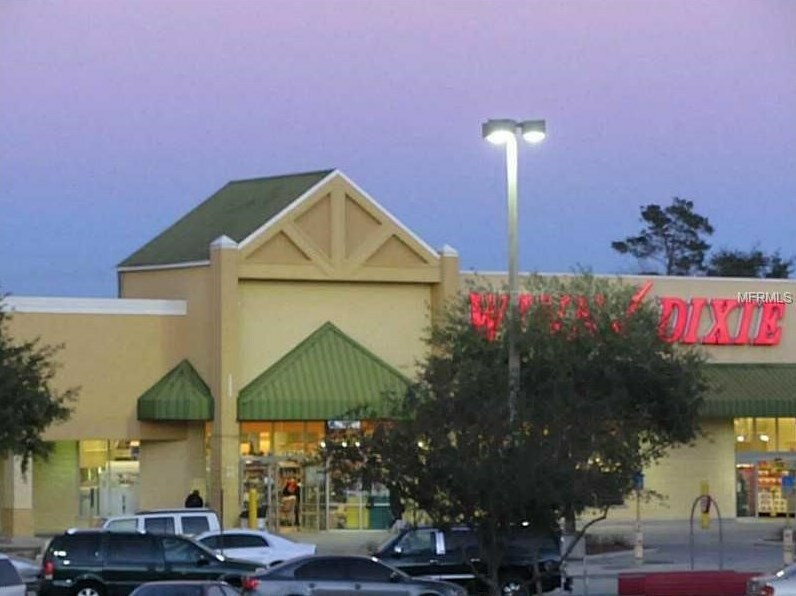 Make a left on Catalina and property will be on your left just before corner and across from Winn Dixie. 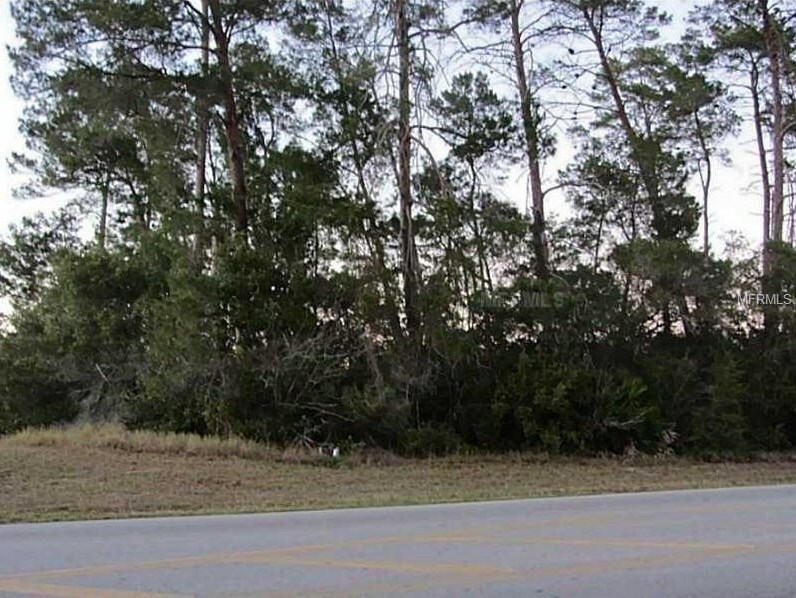 Lot Features: In City Limits, Near Public Transit, Street Paved; Up to 10, 889 Sq. 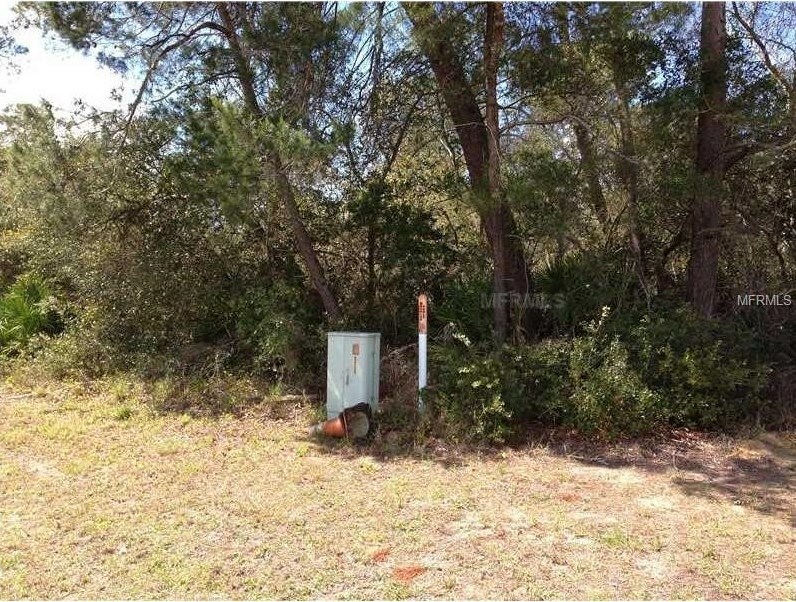 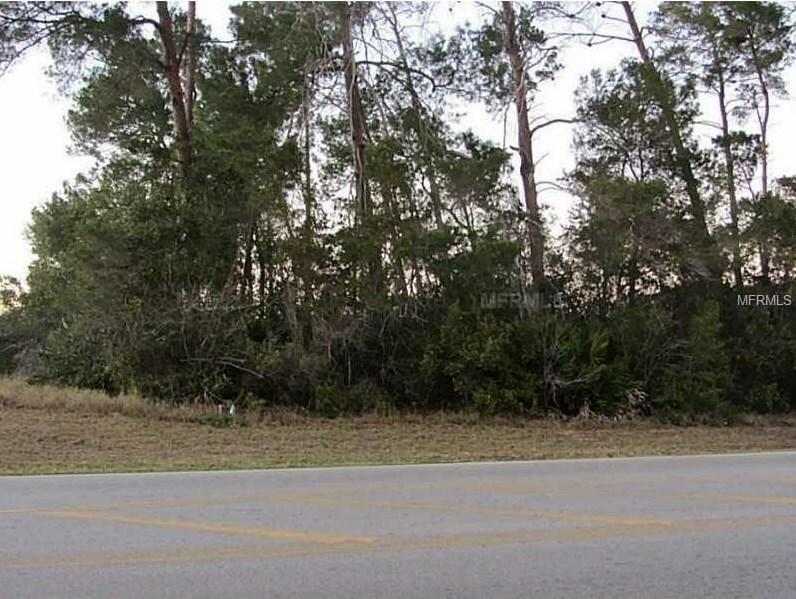 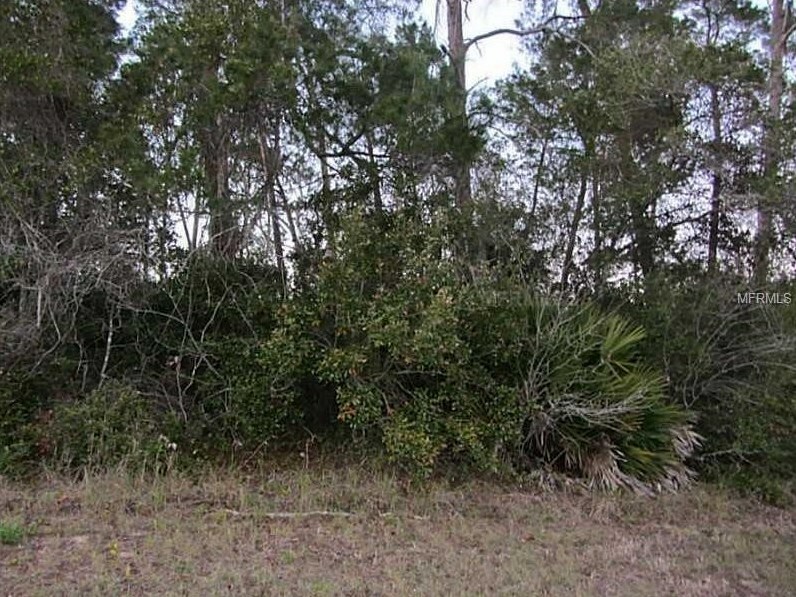 Ft.
1684 Catalina Boulevard, Deltona, FL 32738 (MLS# O5466621) is a Lots/Land property with a lot size of 0.17 acres. 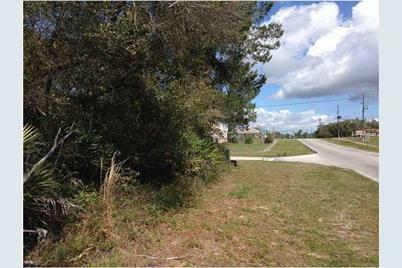 1684 Catalina Boulevard is currently listed for $49,000 and was received on September 19, 2016. 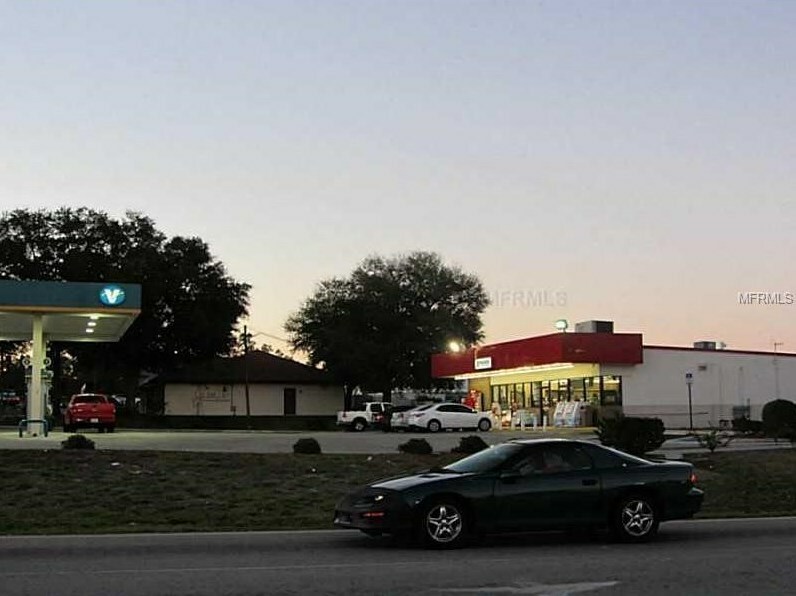 Want to learn more about 1684 Catalina Boulevard? 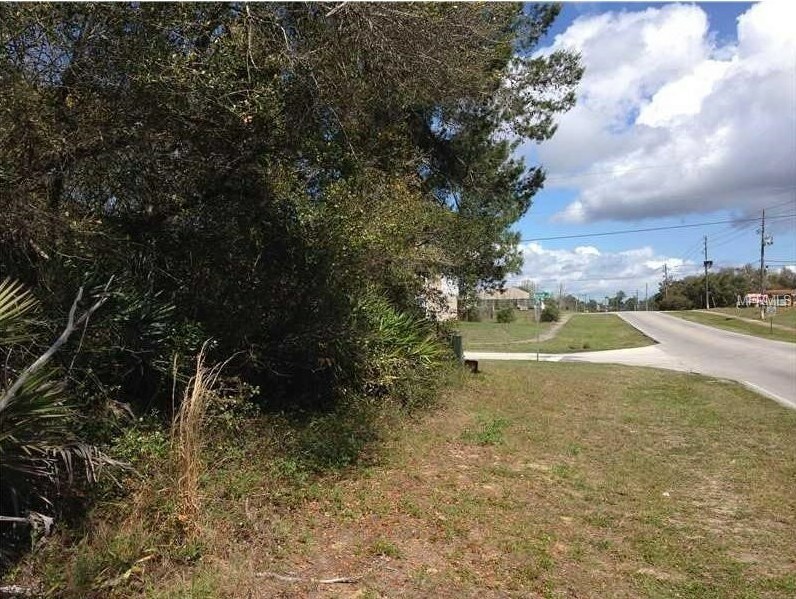 Do you have questions about finding other Lots/Land real estate for sale in Deltona? 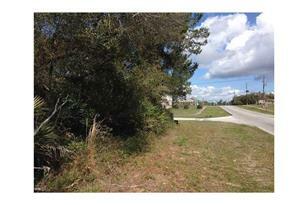 You can browse all Deltona real estate or contact a Coldwell Banker agent to request more information.